Today is my mother’s 92nd birthday, a date she was always proud to share with President George Washington. I doubt that she will even realize that today marks another year. My mother’s health declined to the point last year where she could no longer live independently. 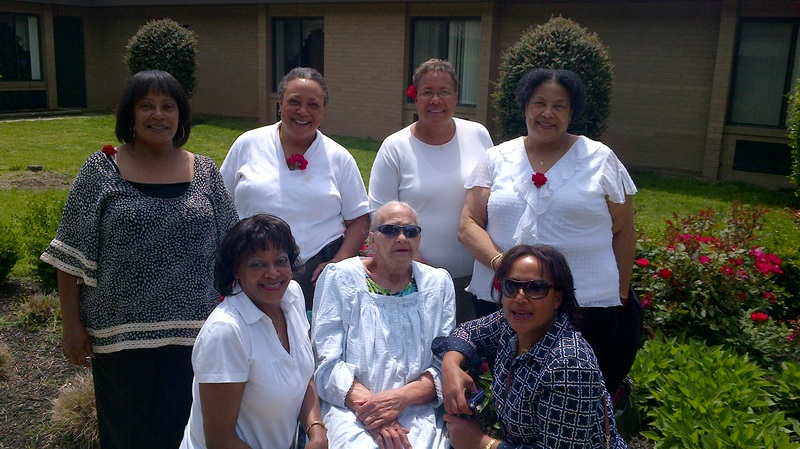 The photo to the right shows her with all of her living children, taken Mother’s Day 2011 at the nursing home in Richmond, where she was first placed. Compared to today, as the photos I’ve placed on my Facebook page show, she actually looks healthy. 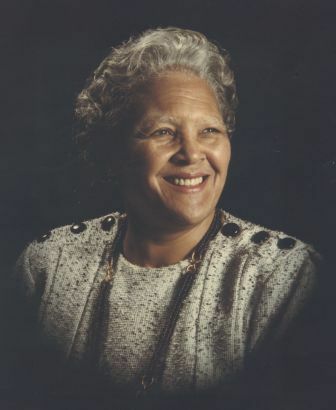 I hold in my heart today the image of the vibrant woman who was my mama. Next Post Del. Lionell Spruill Sr: exactly right! I am sure when you all go and sing to her your mom knows who you are. It is wonderful that you all spend so much time with her. She must have been a wonderful mother growing up for you all to be as dedicated as you are to her. Happy Birthday Vivian’s Mama. What beautiful women you all are and she is a beautiful. Her skin in no way reflects 92 years. Happy Birthday to your Mother Vivian. She gve you the beautiful gift of being part of a beautiful family. How lucky you are!! Thanks, all. I’ll be sure to let her know of your wishes.